Get information about BNA events, activites, and news quickly by email. Please send us your email address. We need volunteers to keep our community beautiful. If interested, please email us. There are many great benefits of membership. We have a beautiful neighborhood. We need your help to keep it beautiful. If you have questions or suggestions for any of our Briarcreek Neighborhood Board members, please email info@briarcreekonline.com and we will get your questions or requests to the appropriate person. Mary Ann Bowen: The homes on west end of Basswood Canyon near Rockwell. John Smalley: The homes on Rockwell Terrace. Judy Richey: The homes on NW 100th Street. 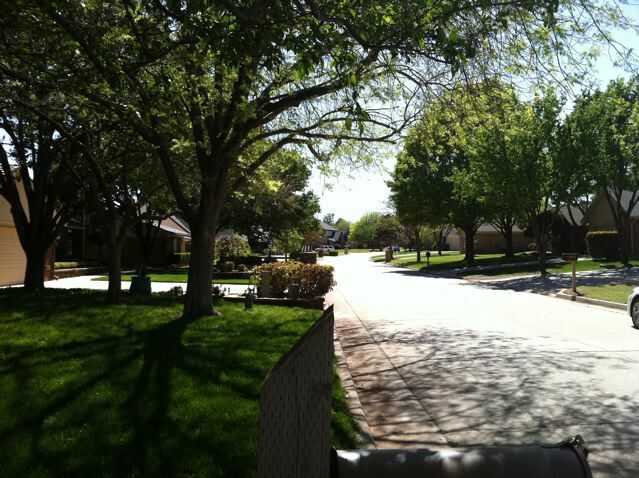 Mike Yardley: The homes in the 6800, 6900 & 7000's of Briarcreek Drive. Carolyn Leonard-Heavener & Jon Heavener: The homes in the 6800's of Newman Drive. Cliff & Peggy Walton: The homes in 6600 & 6700's of Newman Drive. Glenda Bowen: The homes in Newman Circle. Keith Castner: The homes in the 9800-9900's Briarcreek Drive & 98th St.
Sharon Fernbaugh: The homes in the 9400-9600's of Briarcreek Drive. Lynn & Doug Hartwig: The homes on Lakeland Terrace. Mary Beth Goldberger: The homes on 96th & 97th Streets. Camille Glasshof: The homes on 94th & 95th Streets. Mike and Becky Owens: The homes on Lakeland Road. Bert Orza: The homes in 9700's of Briarcreek Drive. V A C A N T: The homes in 6600's of Briarcreek Drive. V A C A N T: The homes in the 6700's of Briarcreek Drive. Carrie Lohr: The homes in the 6700 block of Basswood Canyon. 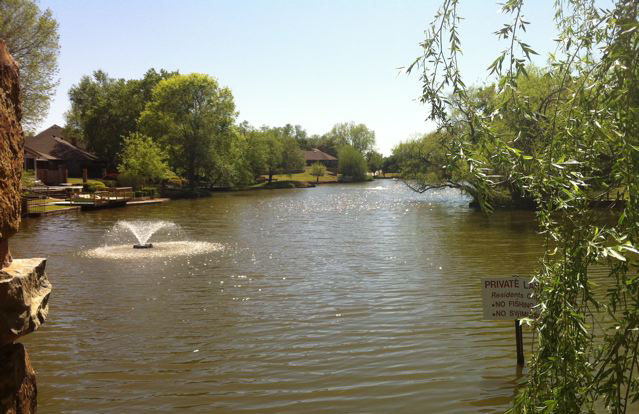 The purpose of the Briarcreek Neighborhood Association (BNA) is to unite as neighbors to improve our neighborhood and community; to preserve the safety, beauty and value of our homes. Our goal is to get neighbors together, share ideas and work cooperatively to make our neighborhood a better place to live. Together we can combat community deterioration, preserve and protect the beauty and character of our wonderful neighborhood. 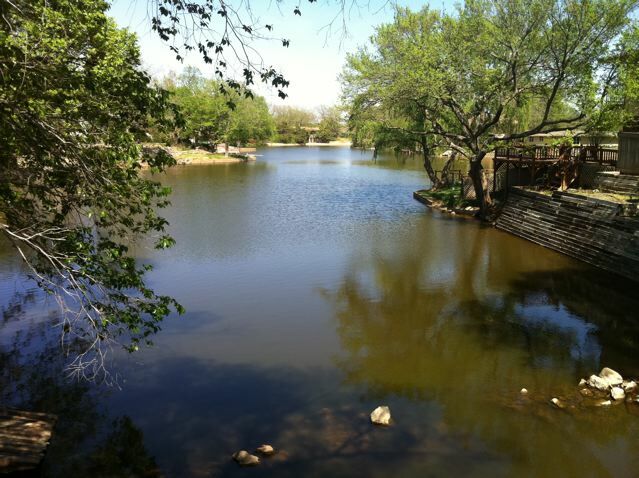 BNA is a non-profit, charitable organization serving the Briacreek Neighborhood. A twelve member Board of Directors govern the BNA. The bulk of BNA's work is performed by four standing committees, covering virtually every neighborhood issue from beautificiation to code enforcement. BNA's annual income is derived from association dues, with additional income from special project fundraising efforts that are held as needed. 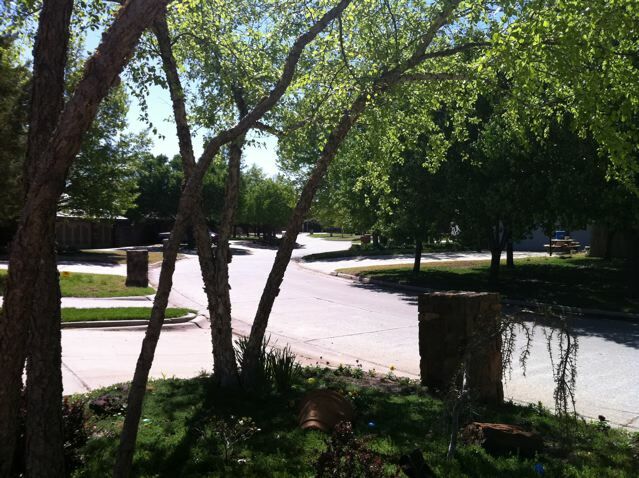 Briarcreek has a private neighborhood Facebook page in additional to this website. Our goal is to provide information and encourage communication between neighbors as well as easy access to BNA board members and block captains. These resources make it easy for you to be informed and involved in Briarcreek neighborhood activities and City activities. Checkout the latest news, activites and pictures of past events. Feel free to review the neighborhood convenants, bylaws, meeting notices, meeting schedules, as well as other items of interest. We have provided convenient links to local schools, community police officers, and local government officials. Be sure to bookmark or save our website to favorites so you can return easily and often! 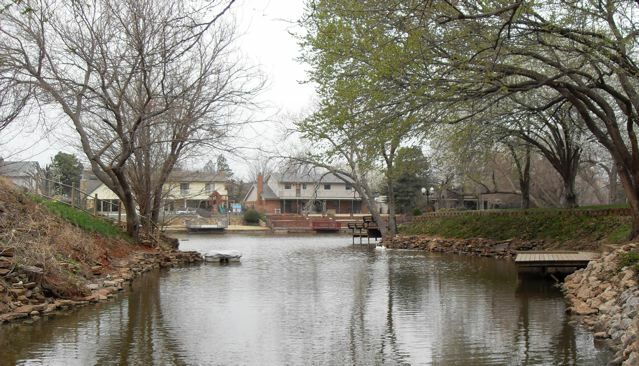 This website and the information contained herein is directed at and is intended for use by members of the Briarcreek Neighborhood Association (BNA) and residents of the Briarcreek neighborhood in Oklahoma City, Oklahoma. Although the information contained in this website has been obtained or compiled from a variety of sources which we believe to be reliable, the BNA cannot and does not guarantee the accuracy, validity, timeliness or completeness of any information or data made available on this website for any particular purpose.